Great for tradies and manufacturers. 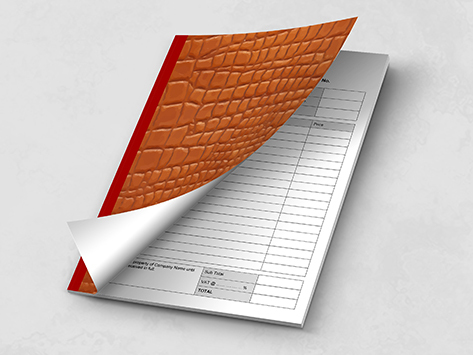 All sorts of uses, they are perfect for invoicing, quoting, purchase orders and delivery dockets We've even done some that track ambulance trips for staff. Duplicate books are 100 numbered sets per book. Triplicate books are 50 numbered sets per book. Both are available in A4 and A5 size, printed one colour only. To start your order just select the size and number of books you need at the left. Then you can either choose one of our templates below, at the "Browse Design" button, or upload your own PDF for us to print. Then your invoice books will be with you in approximately a week. And we're always here to help you place your order, so give it a go today.